When it comes to fishing, Lady Evelyn has it all. 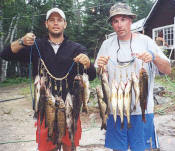 Take your pick of walleye, smallmouth bass, northern pike, whitefish and perch. 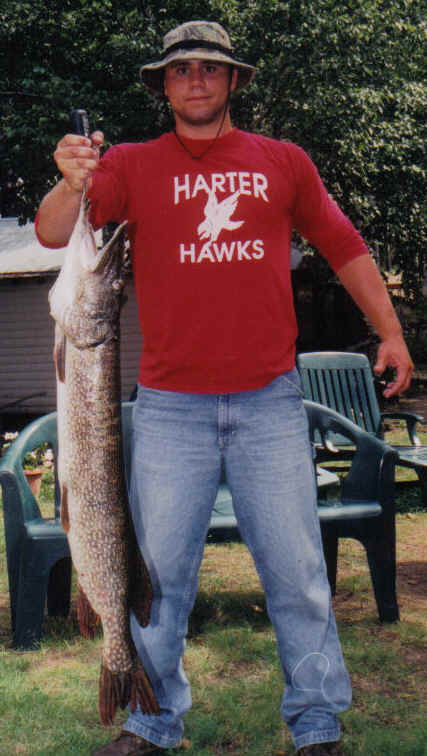 No matter what your choice, something is always willing to have a pull on your line. 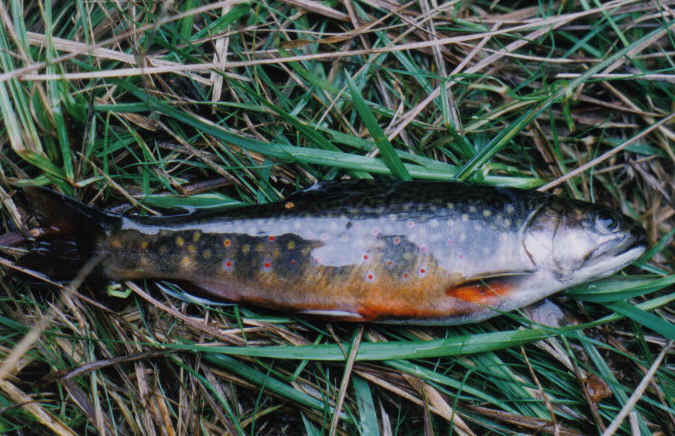 For those looking for further angling opportunities, there are smaller "portage" lakes nearby that are home to brook trout, rainbows and lakers. With this many fishing opportunities, why even look anywhere else?